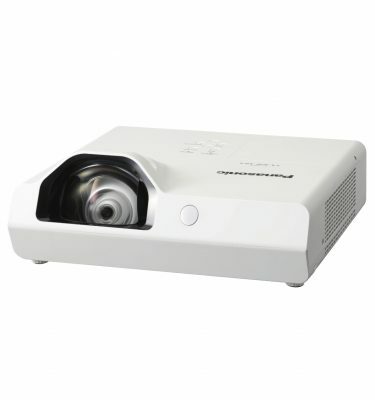 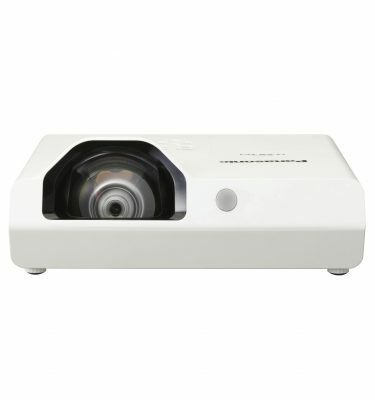 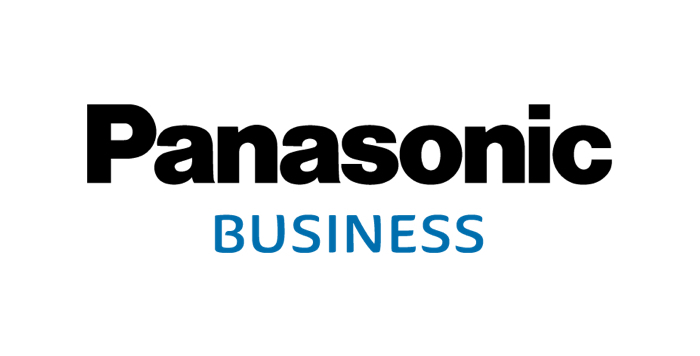 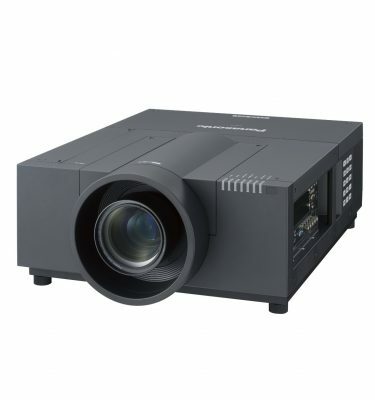 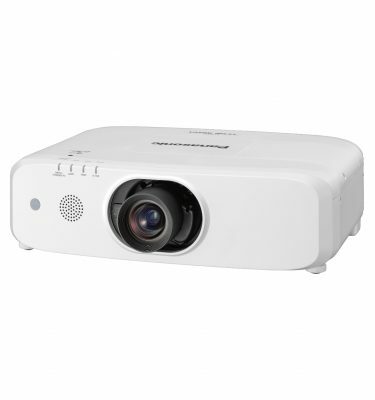 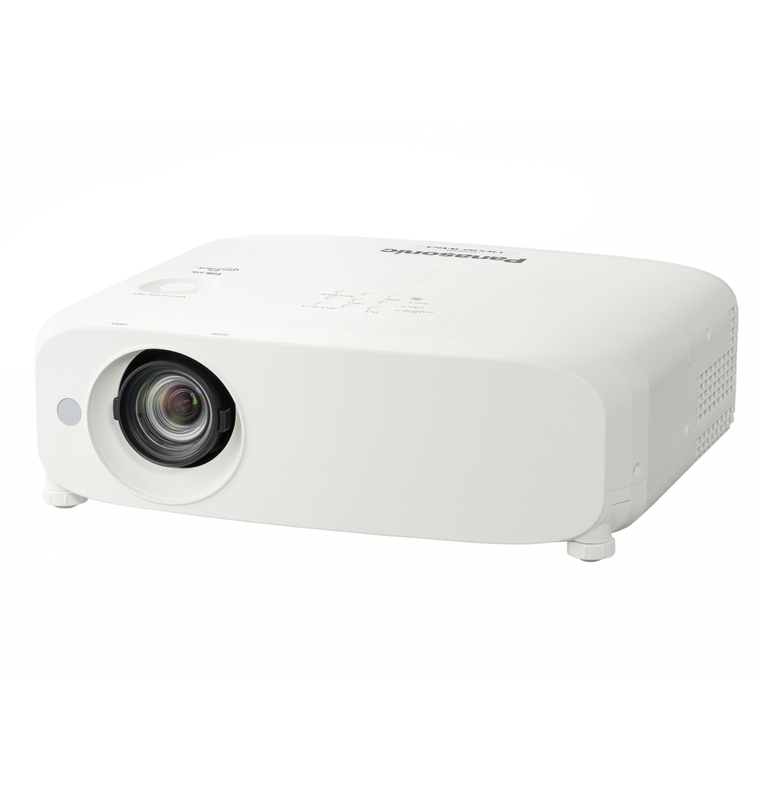 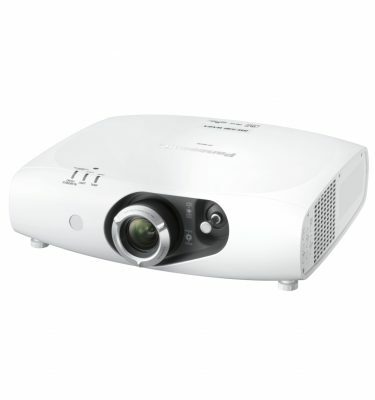 Enjoy bright images in many everyday settings with the Panasonic PT-VW540 5500-Lumen WXGA 3LCD Projector. 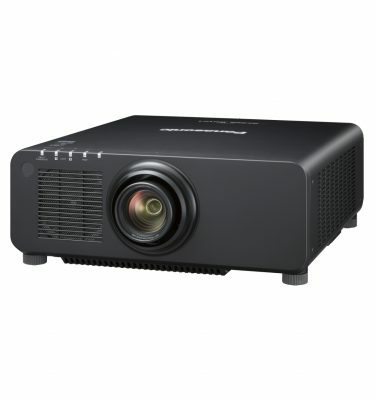 Its 5500 lumens of brightness and 16,000:1 dynamic contrast ratio will work together to overcome light in relatively bright rooms and provide detail in dark areas of the image. 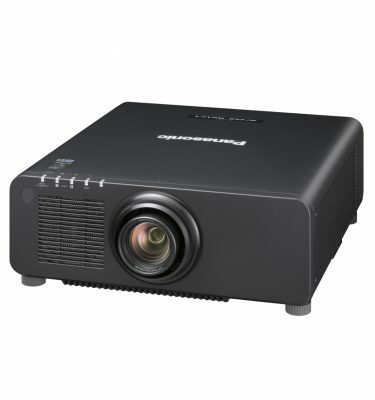 It sports a 1280 x 800 WXGA native resolution for viewing HD video and detailed pictures or data. The projector’s 1.08 to 1.76:1 throw ratio and 1.6x manual zoom provide a range of throw distances for focused images. 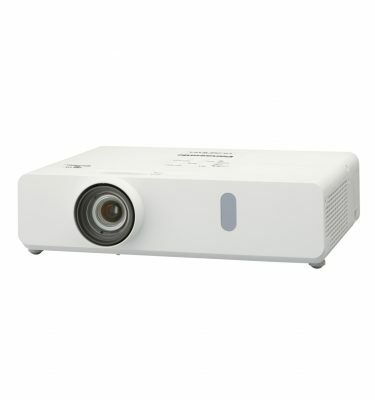 The PT-VW540 features RCA composite video, two HDMI, and two VGA inputs to connect to nearly any device. 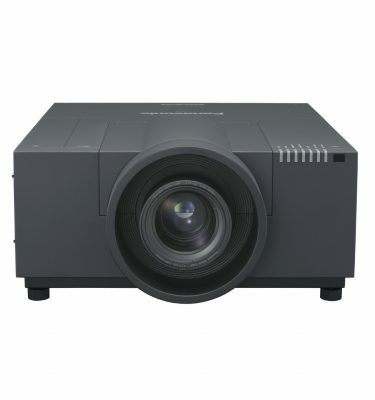 Its analog audio input and output will allow you to pass sound through the projector to your sound system of choice, and one VGA input can instead act as an output to daisy-chain multiple projectors or displays together. 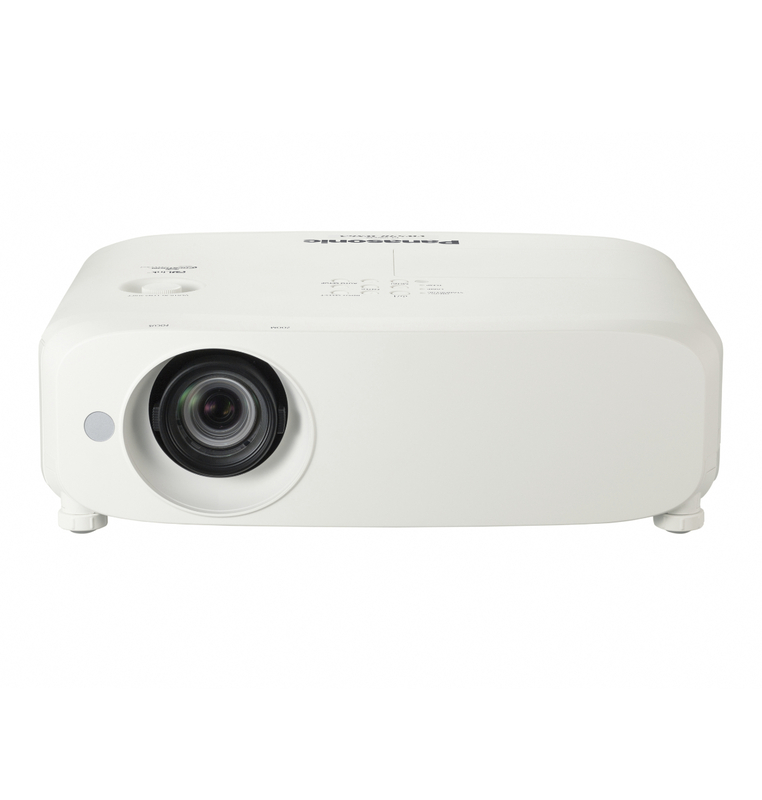 The PT-VW540U is controllable via the included remote control or Ethernet, with various control software options.